Canadian football club Montreal Impact has expanded its partnership with the Bank of Montreal (BMO) to cover its esports division. 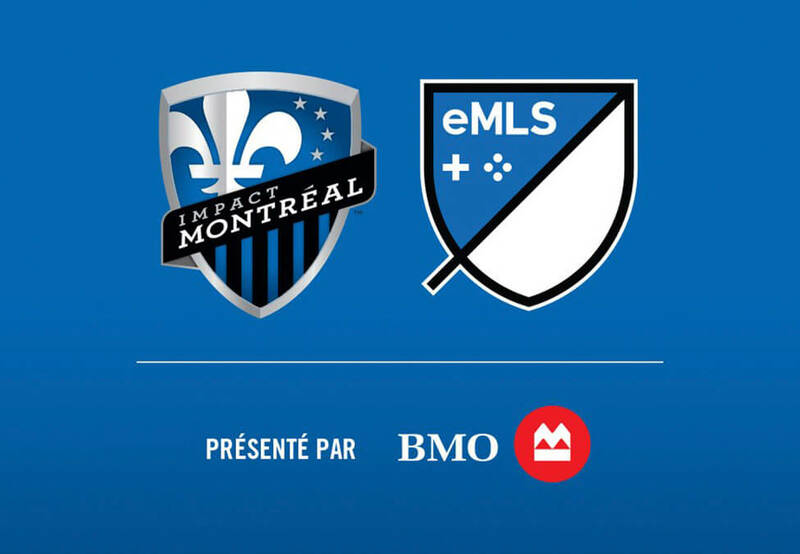 Montreal Impact competes in eMLS, a FIFA competition that includes teams from Major League Soccer. In October last year, the club signed a new long-term, multi-million dollar deal with the financial services firm. The partnership between the two parties first kicked off in 2012. As well as competing in FIFA, Montreal Impact has an esports kiosk in the BMO Celebration Zone, which is located in its stadium, Stade Saputo. Esports Insider says: It’s slowly but surely starting to become normal to see football club’s partners and sponsors covering its esports efforts now, too – we saw a similar move between Werder Bremen and its long-time partner EWE AG, for example. This appears to indicate a level of acceptance for esports from said clubs, which is great as they are obviously grounded in traditional sports.